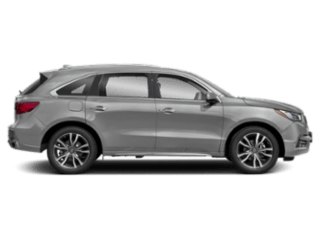 Finding the interior technology, advanced safety features, and strong performance you want out of your new luxury SUV is easy with the 2019 Acura MDX and 2019 Acura RDX, but which one is the one for you? 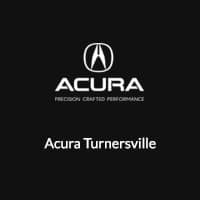 Browse the style choices, power options, and more with us at Acura Turnersville and drive off the lot in the SUV that checks all the boxes on your must-have list. 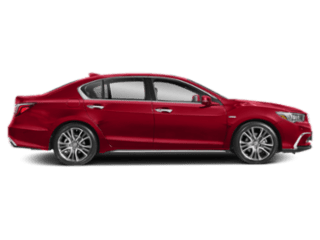 290 hp, 3.5L V6 engine with a 9-speed automatic transmission, SH-AWD®. 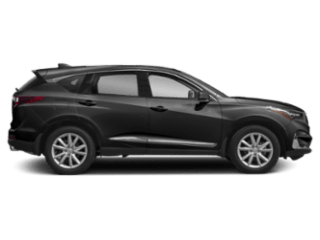 These family-friendly SUVs ensure your safety on any Cherry Hill street. 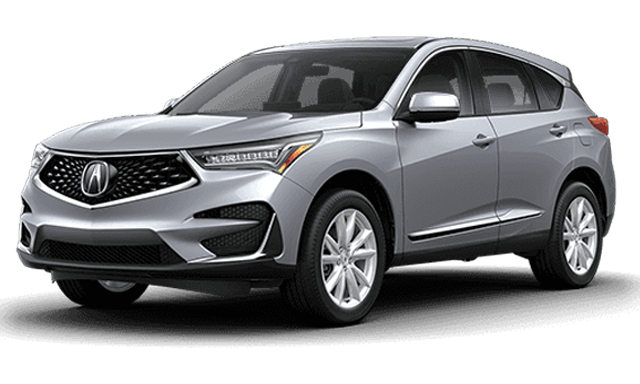 Both the MDX and RDX are equipped with the AcuraWatch™ system. 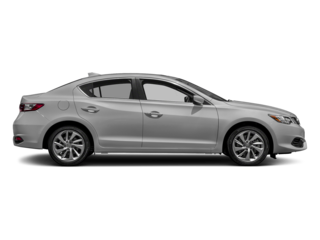 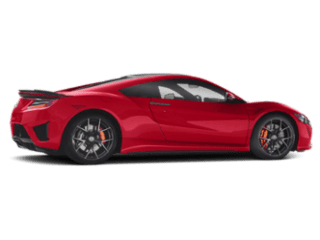 Providing features such as a blind spot information system, surround-view camera, AcuraLink®, rear cross traffic monitor, vehicle stability assist, and more, you can drive with peace of mind in either Acura model. 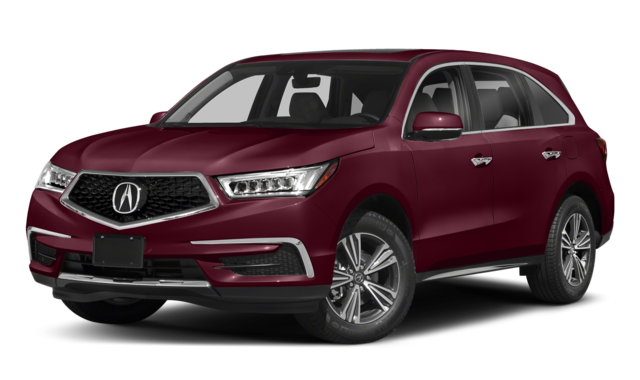 Once you’ve decided on the right luxury crossover for you and your family, visit Acura Turnersville to take a new MDX or new RDX for a test drive or compare the MDX vs. BMW X5. 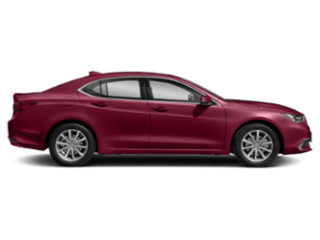 In the meantime, don’t hesitate to contact us with any questions.